I'm 20 years old! WHAT THE HELL! I have absolutely no idea where time as gone I can't believe I'm now a fully functioning adult (Well more like a partially functioning adult). There is still so much I want to get done before I get any older but as for now I will just keep sitting here dwelling on the fact I am no longer a teenager. However on a more positive note its time for the decade of decisions and as scary as this is it means its time for me to really take control of my life and do all the things I want to do which I am sooooo excited for. I am hoping that the next few years will bring a bunch of opportunities and that I can really work to get to where I want to be. I had an amazing time celebrating my birthday and I am so thankful for all the lovely people in my life at the moment. I also had such fun time having drinks in Leeds to celebrate both my birthday and one of my gorg girlies birthdays who also turned 20 very recently. I also spent the day Christmas shopping with my family, looking around my local Christmas market and then going out for a meal with my friends. Once again It was a really great day with really great people. 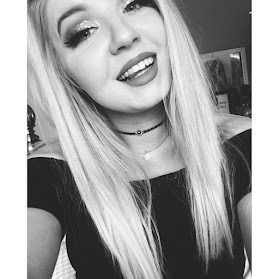 Sorry today's post was a short one but I just wanted to chat to you guys about how I feel about turning twenty and also what Ive been up to when celebrating my birthday. 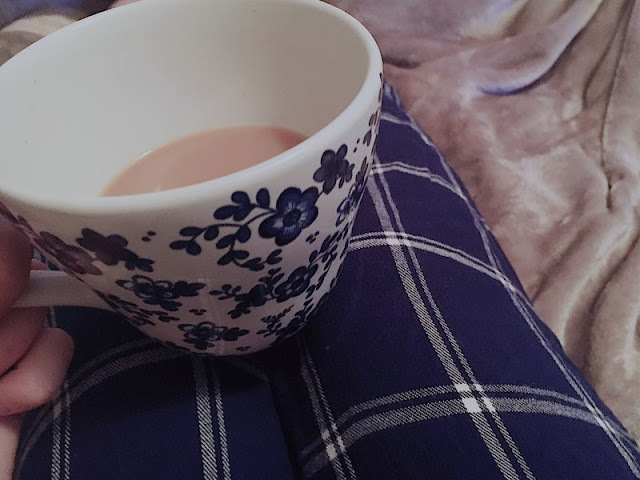 There will be a post up soon all about my goals I would love to achieve in my twenties but as for now I'll leave you guys I hope your all having a lovely Sunday!